Another Home Sold by Premiere Team Real Estate - The beautiful new laminate floor is installed. Refrigerator conveys. New nice interior paint with open living space to kitchen/dining combo. Beautiful pool, park, greenbelt amenities within a very short walking distance from home. 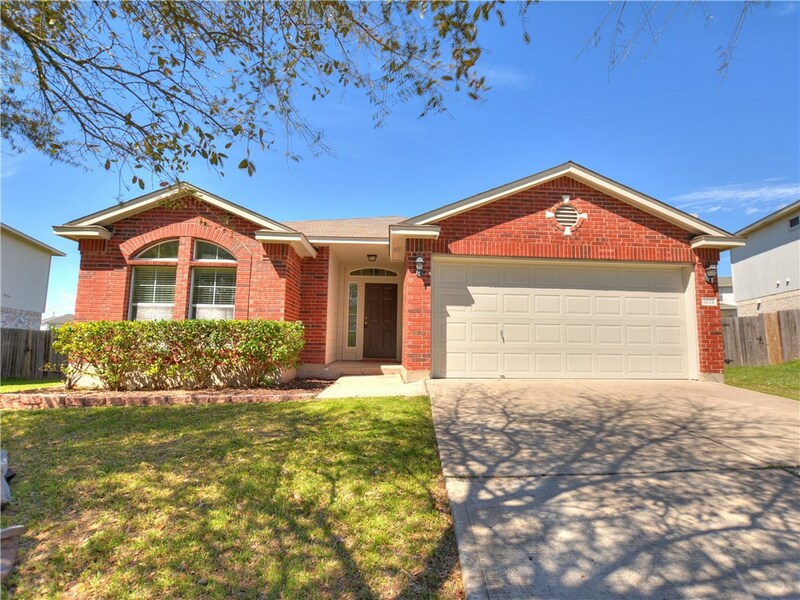 Fresh exterior & interior paint and new laminate make this home move-in-ready.